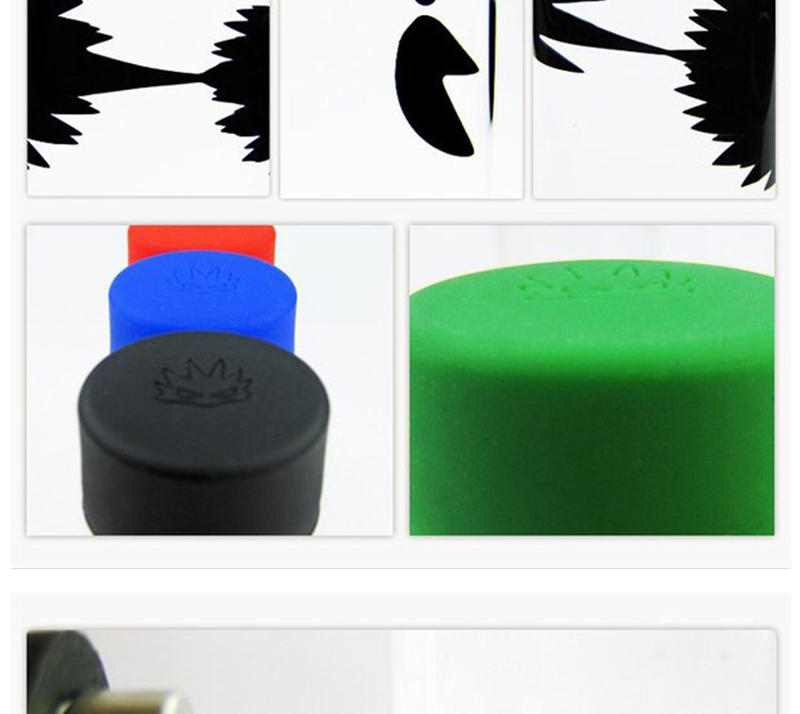 Magical Toy - Utterly addictive. It will melt your brain with its awesomeness. 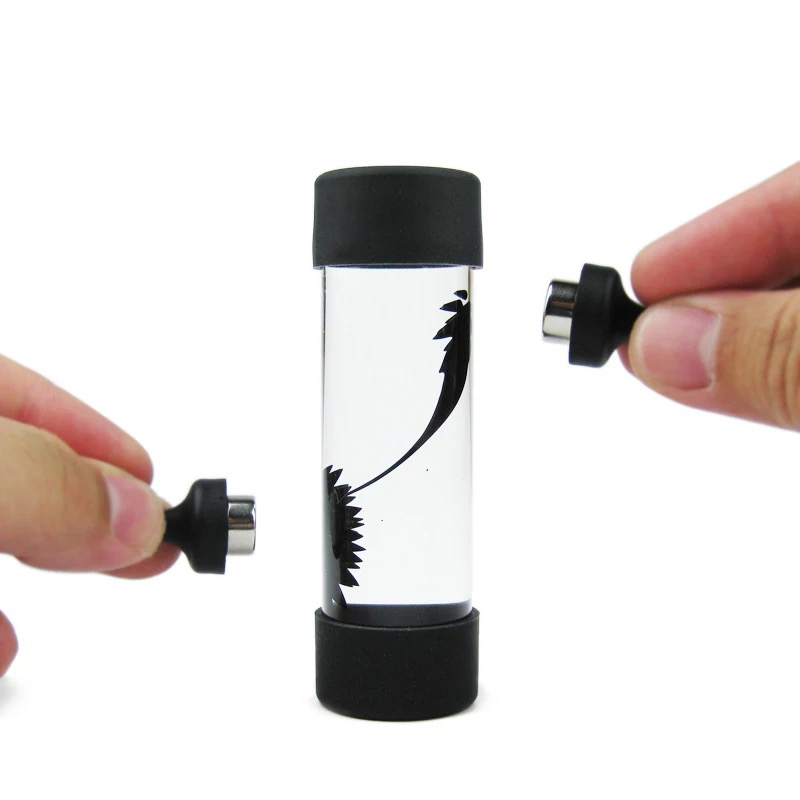 Novelty - Ferrofluid, a little magic thing in a bottle, is the astonishing liquid, which can leads you to a carefree world. Many shapes - You may also enjoy the fun and fascinating moments of playing and being creative which you definitely won\'t be able to resist. Stress Relief - It\'s an advanced toy, to help stress relief for adults in the fast-tempo society. 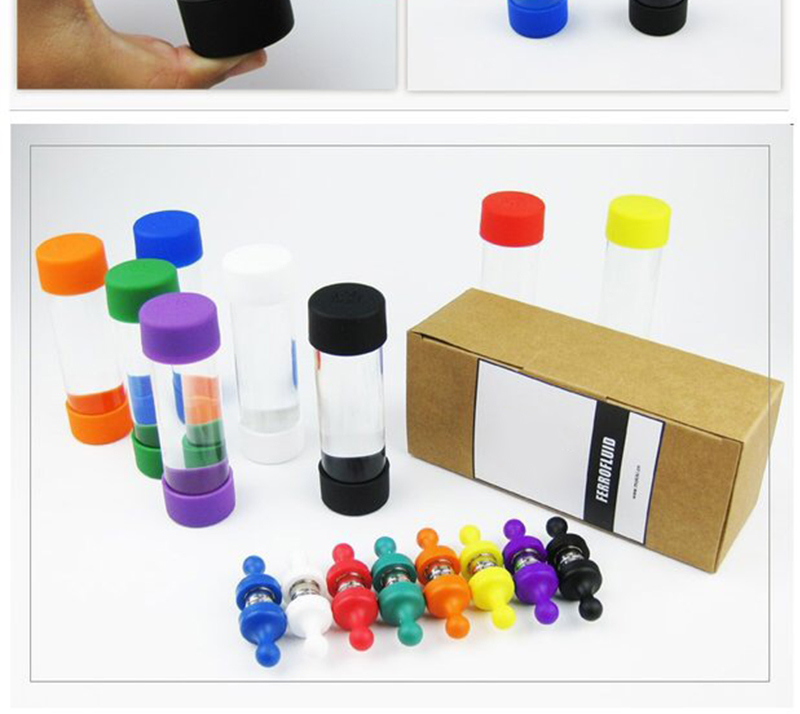 Science Kit - It\'s a good gift for teens to do some science experiments, creative, fun but not boring as normal experiments. 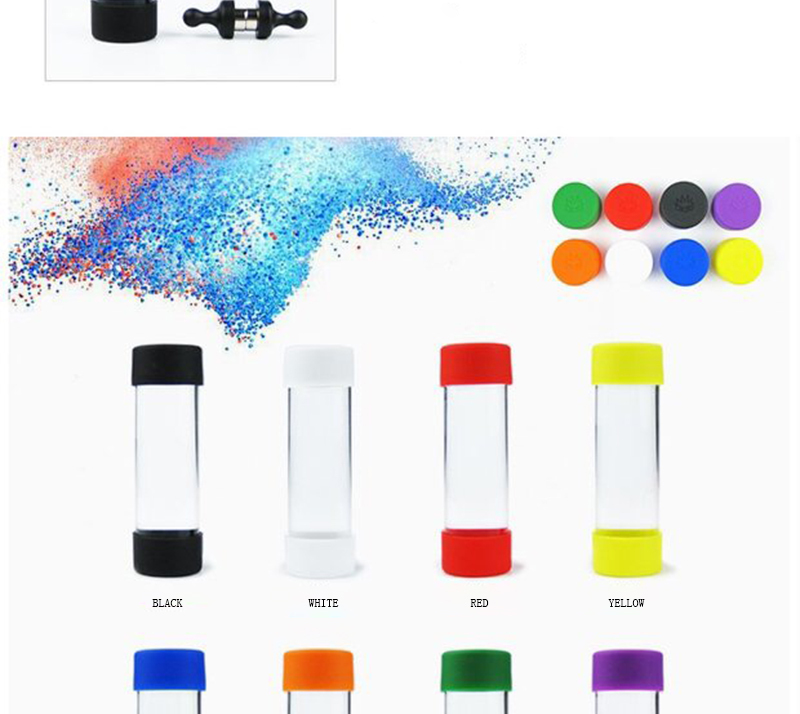 Perfect Gift - The best relaxing educational toy for all ages. Your best adorable gift choice. 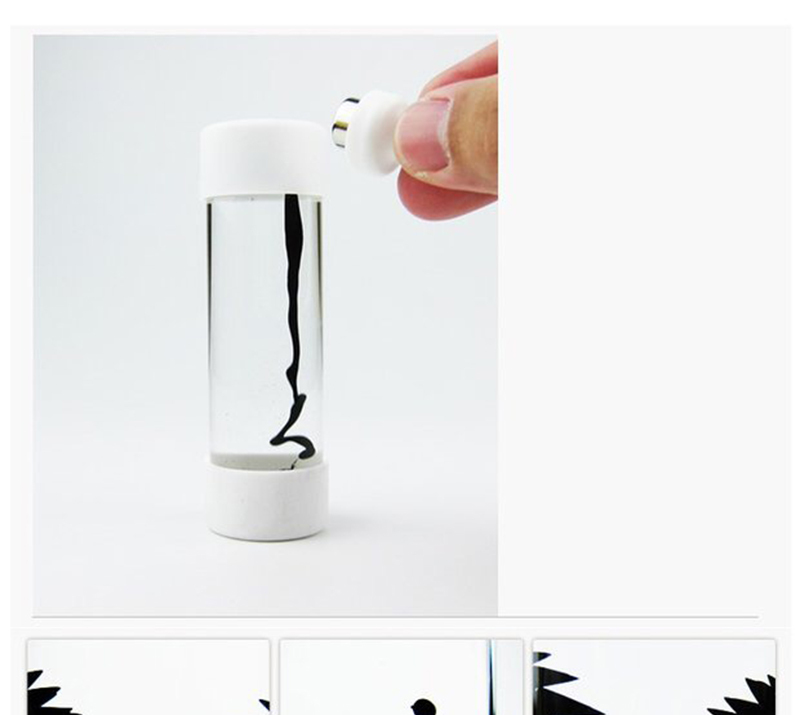 Do not open the black cap as it is sealed tightly for safety or you will get stained by the ferrofluid liquid. 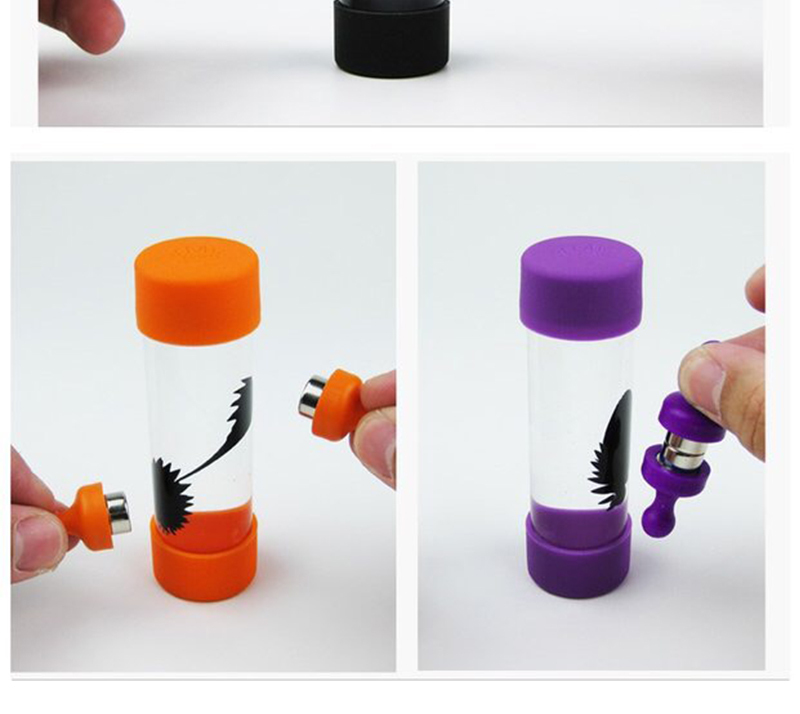 Please do not leave the magnets on the bottle for over 2 mins even if you don\'t want to play it. 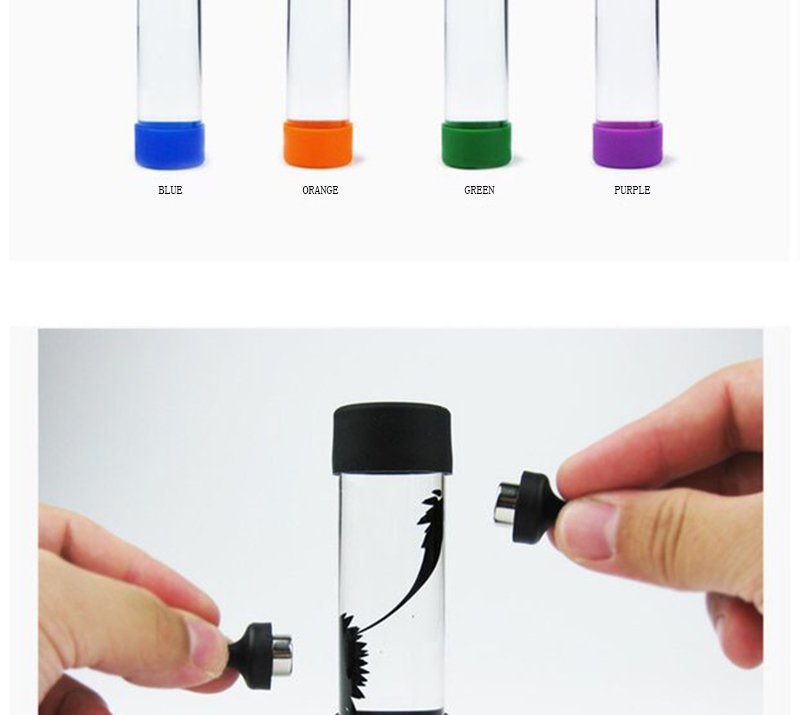 It will stain the bottle by the ferrofluid. 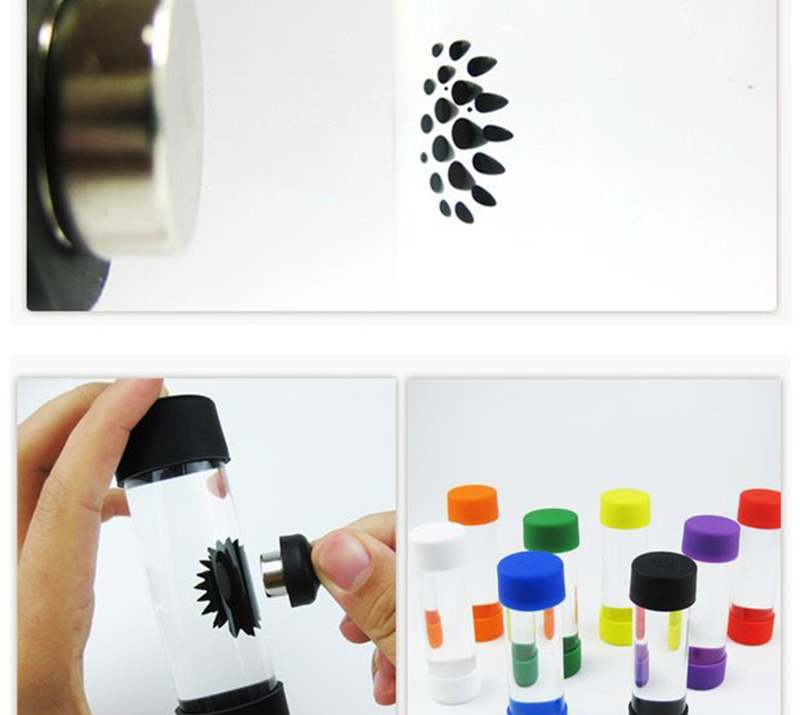 The ferrofluid can\'t stand low (below 0 celsius) and high temperature (above 48 celsius) or it will be broken easily. 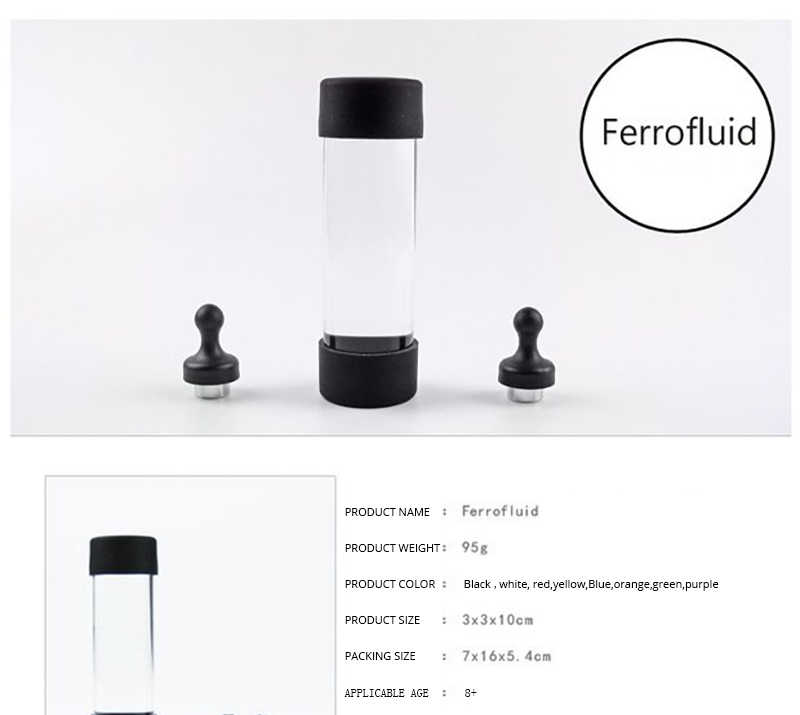 Our Working Time: 8:30 AM to 8:30 PM ( China HK time) 12:30AM to 12:30 PM ( GTM time) Any question welcomed, We would answer you as soon as we can.